NRCO reached a major milestone by facilitating and negotiating agreements between two of its member cooperatives and E.On Climate and Renewables. This success represents the first of many planned renewables energy projects for NRCO and its member cooperatives. Under separate purchased power agreements (PPAs), Southern Maryland Electric Cooperative Inc. (SMECO), and Old Dominion Electric Cooperative (ODEC) agreed to purchase the energy and associated environmental attributes for the next 18 years from the Stony Creek Wind Project. 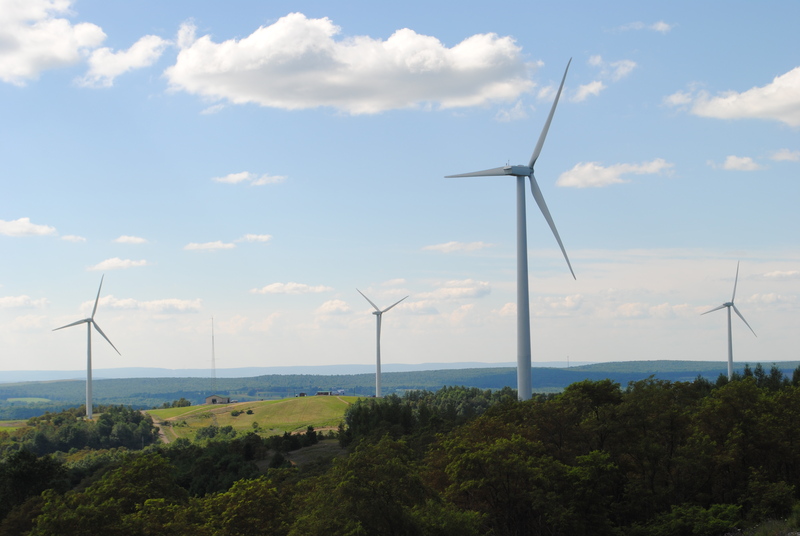 The project – which began commercial operation in the fall of 2009 and has a nameplate capacity of 52.5 MWs – is owned and operated by a subsidiary of E.On Climate and Renewables, and is located near Somerset, Pennsylvania within the PJM market.